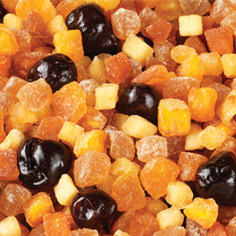 Our fruit tasting experts have put together some flavor combinations that are nothing short of outstanding. 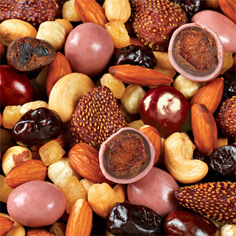 Mixing all-natural dried fruit with nuts and gourmet chocolate creates a sweet and satisfying snack. 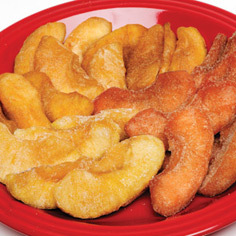 Meduri World Delights also offers bright and tangy dried fruit mixes without nuts. 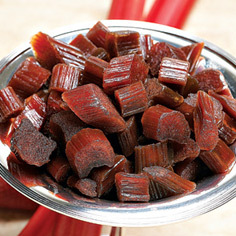 Don't miss our Strawberry-Rhubarb bites, a classic combination that will remind you of spring anytime of the year. 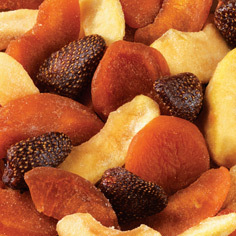 Our mail order fruit is delivered directly to your door; no hassle, no fuss. 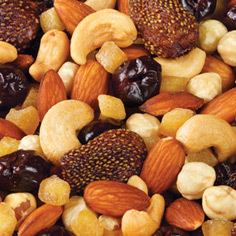 Just delectable unsulphured dried fruit mixes.